Home / Fanboying! 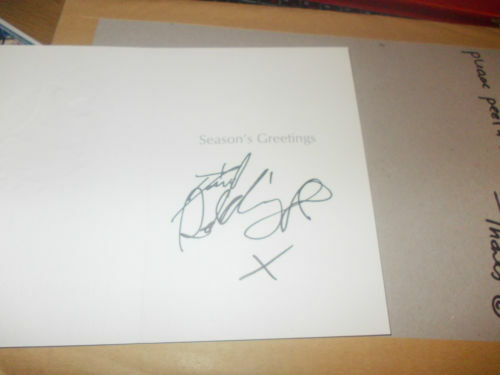 • James / James Holiday Christmas Card Auction For Charity! With The Walking Dead Cast! Michael Fassbender! Daniel Radcliffe! 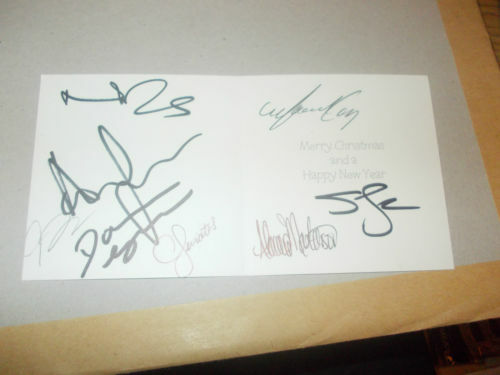 James Holiday Christmas Card Auction For Charity! With The Walking Dead Cast! Michael Fassbender! Daniel Radcliffe! James is working on a project that every year I keep saying I’m going to do. I keep saying, “Once November hits, I’m going to do a charity auction!” and then… I inevitably forget or get caught up and its too late! You can take a look at all the awesome stuff James has up! 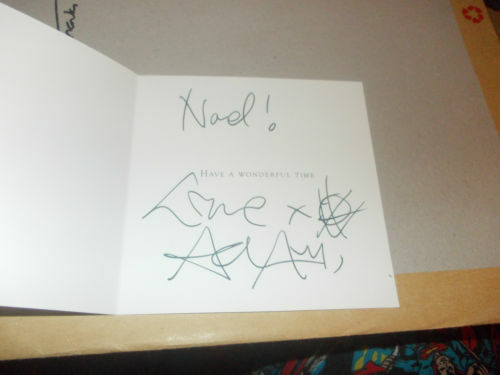 He is doing a Christmas card auction, where he’s had celebrities sign Christmas cards! Check out all the info below!!! This year I am pleased to have been able to help support my friend Robin’s charity fundraising, who to date has raised £38270 for a number of worthwhile causes. This year he’s holding an auction of celebrity signed Christmas Cards, and over the past 6 months I’ve joined forces with a couple other autograph collectors to add items to this auction. 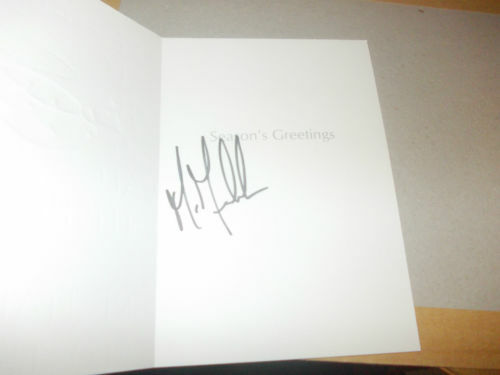 A number of the cards I’ve got signed are online now for bidding, includingDaniel Radcliffe, Michael Fassbender, The Wanted, Gary Numan and many more – over 70 celebrities have signed cards for me. This Is Us FYC! Meeting Mandy Moore! Justin Hartley! Chrissy Metz! Chris Sullivan! And Many More! 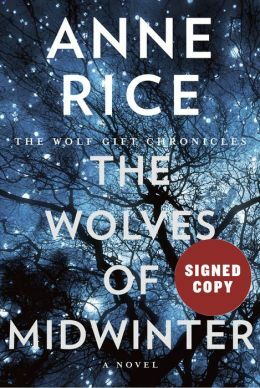 Autograph Goodness!